Morgan Skillen and Kirstin Thom, both members of Mid Antrim Pony Club recently qualified to attend the Pony Club UK Championships at Cholmonodeley Castle, Cheshire in Endurance Riding. 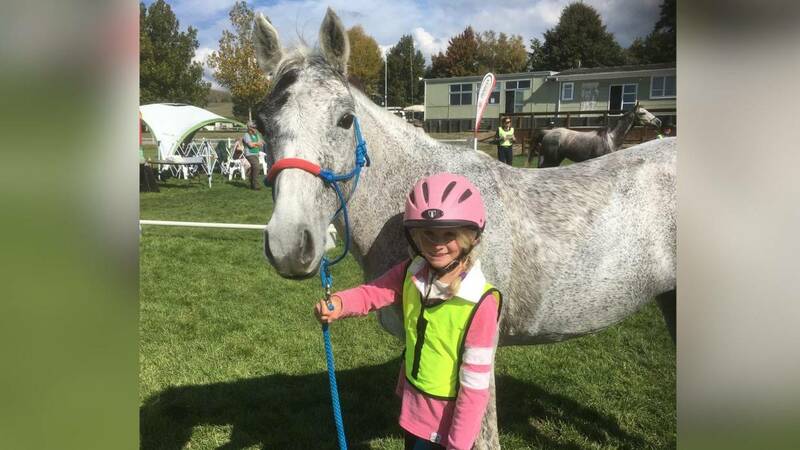 Both girls qualified at the St Patrick’s Coast Ride in April this year and since then they have been training daily and attending Endurance Events in Enniskillen, Gosford, Glenariffe and Tardree Forests, in order to maintain their own stamina levels and their ponies fitness. This equestrian discipline is rigorous, demanding and challenging. It requires dedication, many varieties of training and complete fitness of both pony and rider. Morgan and Kirstin need to understand the silent language of their ponies as any subtle change can make a big difference to the end result.